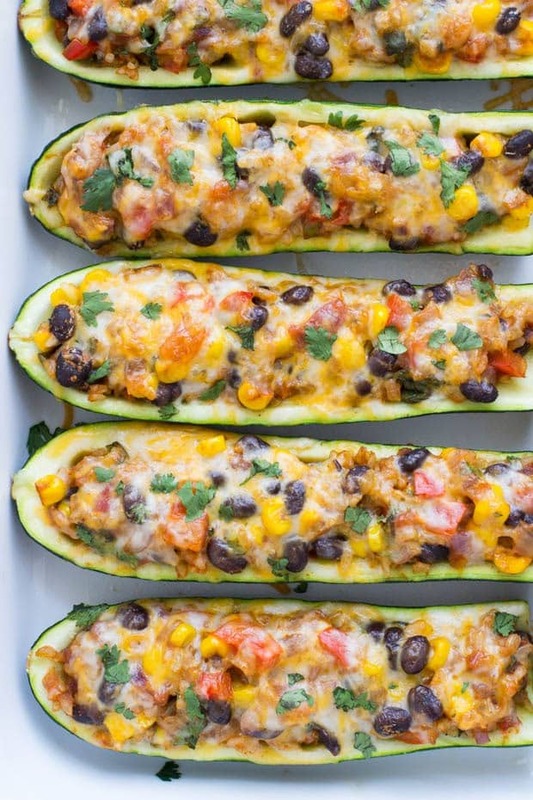 Lower your grocery budget with these easy meatless meals! They’re cheap, simple to make, healthy and mostly family friendly too. Perfect for Meatless Mondays! You know that I’m always looking for ways to lower our grocery bill. Well, it’s no secret that the cost of meat can easily be one of your biggest grocery expenses! Soon after we got married and started budgeting, I figured this out and realized that I was going to need to get creative and find ways to use less meat if we were going to make our budget work. One of the things that I started doing was to serve at least one meatless dinner a week. We’re both meat lovers and my mom didn’t make many meatless dishes growing up, so this change felt like a pretty big deal at the time! But I’ve learned to love it. Eating at least one meatless meal a week not only helps save us money, it’s also helped us branch out and try some foods that we wouldn’t have otherwise. And in a small way, it gives us an opportunity to help our family remember the billions of people around the world that aren’t as privileged as we are. I think my biggest struggle with doing budget friendly meatless meals is that I tend to get stuck in a rut and make the same few over and over, just because it’s easier than finding new recipes. 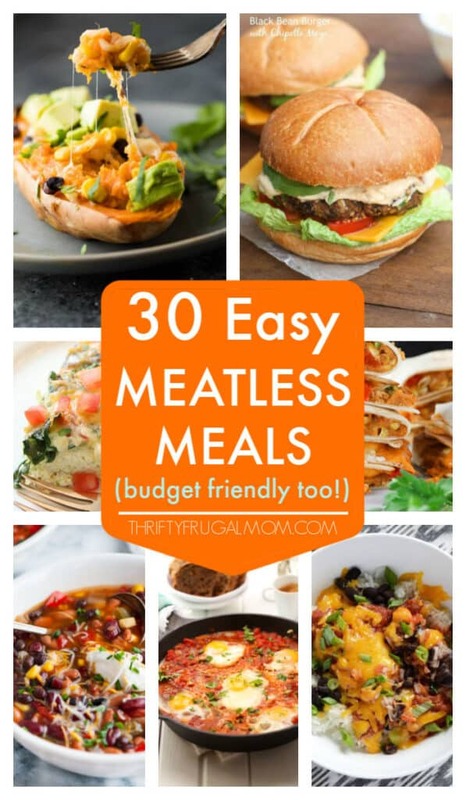 So over the last several months I’ve been trying to be proactive and find some more easy meatless meal ideas to add to our frugal menus. And that’s how this post came about! It started as a resource for myself. But then I figured that you are frugally minded too and would probably find it helpful as well! Here’s to helping our budgets with delicious easy meals! 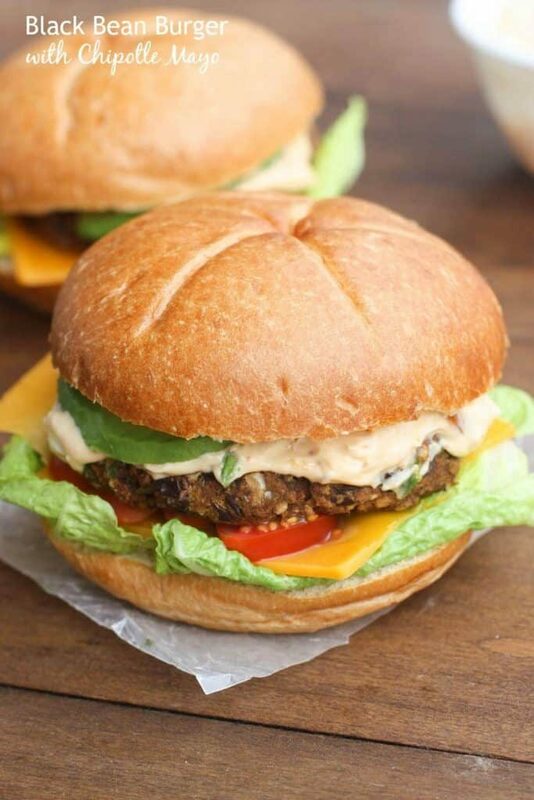 Your entire family will love these simple, tasty burgers! And you’ll enjoy the fact that they cost you just a fraction of what regular beef burgers would. You pretty much can’t go wrong with breakfast for dinner! And this quick and easy, protein packed quiche is a great option. 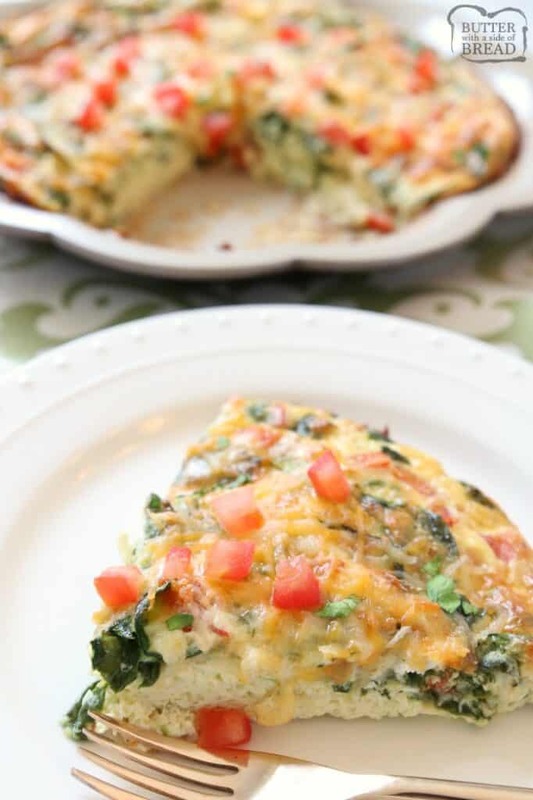 If you’re a breakfast food fan, you might also enjoy these Quick Breakfast Tacos and this Easy Broccoli Quiche. Not all baked potatoes are created equal! 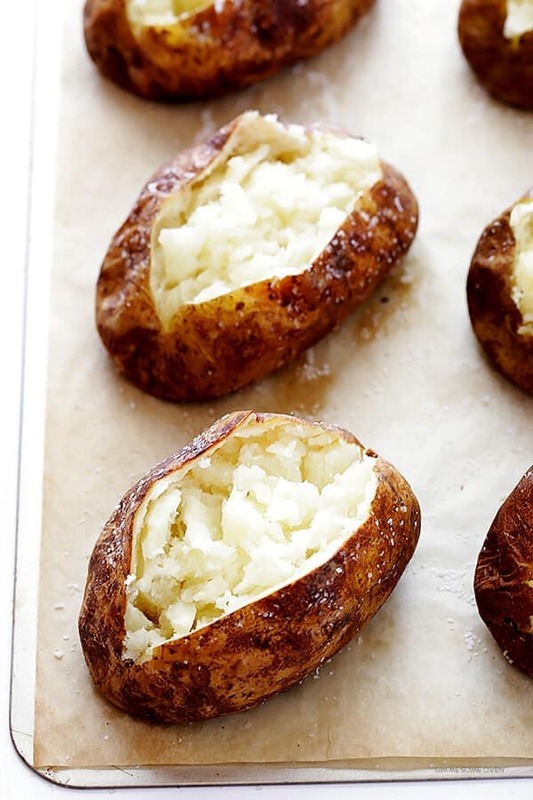 This recipe will help you make a baked potato that is perfectly crispy and flavorful on the outside but soft and fluffy on the inside. Top it with butter and sour cream or take it up a notch and try making this from scratch Broccoli Cheese Sauce. 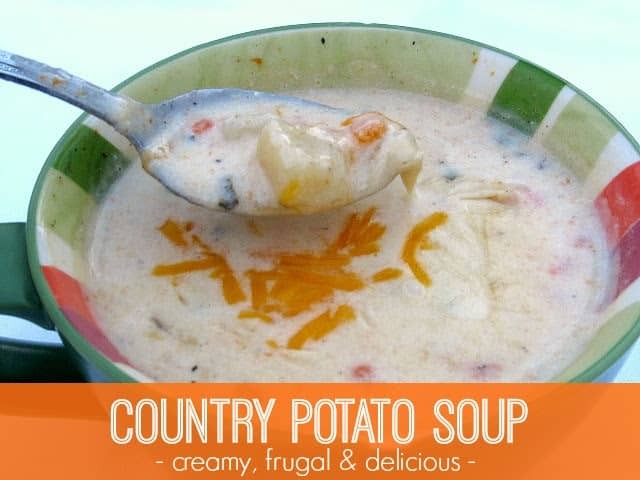 This simple, creamy potato soup is super easy to make and is one of my go-to meatless meals! 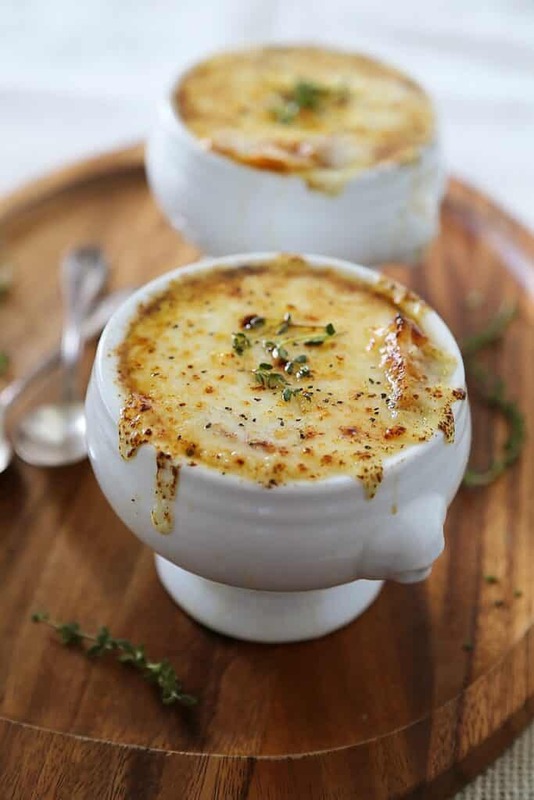 French Onion Soup is one of my favorites! So super simple but absolutely delicious. And to keep the cost down, I typically sub mozzarella cheese for the Gruyere. 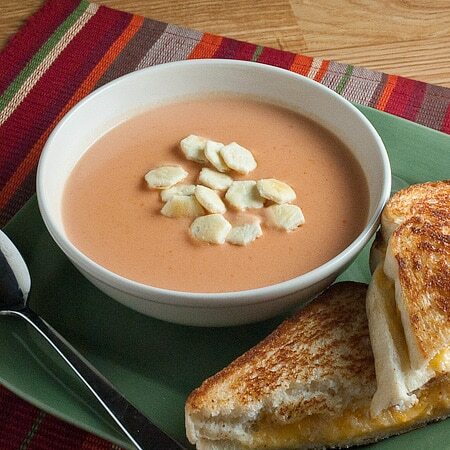 This recipe is almost identical to my Grandmother’s old-fashioned tomato soup recipe that we love. (Her’s doesn’t have the baking soda and calls for a bit of minced onion or onion powder for extra flavor.) I usually pair it with grilled cheese sandwiches or a salad for an easy meal that the whole family loves! Yum! This recipe proves that pizza doesn’t have to be topped with meat to be amazing! This 5 Ingredient Pesto Pizza and this Garden Veggie Pizza are also delicious options. You all, these pancakes are absolutely amazing! 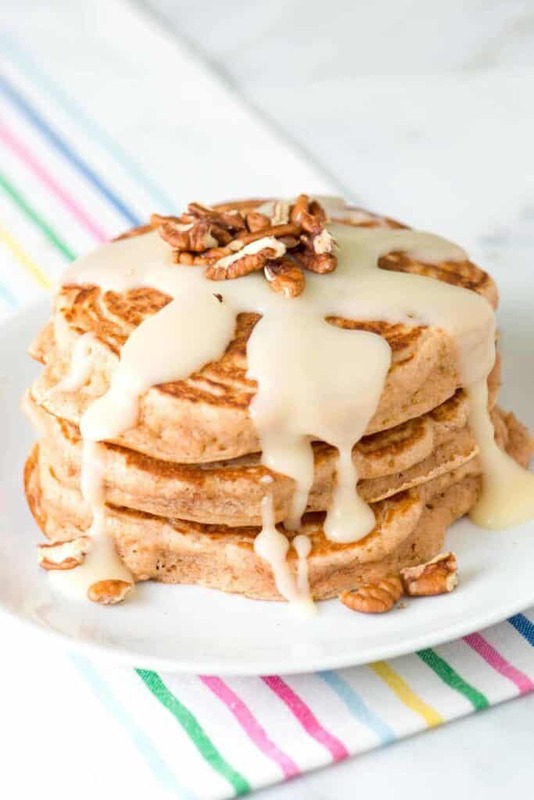 My kid’s beg me to make them because they like them better than regular pancakes anymore! If you want to try traditional pancakes though, give these Easy Fluffy Pancakes from Scratch a try. 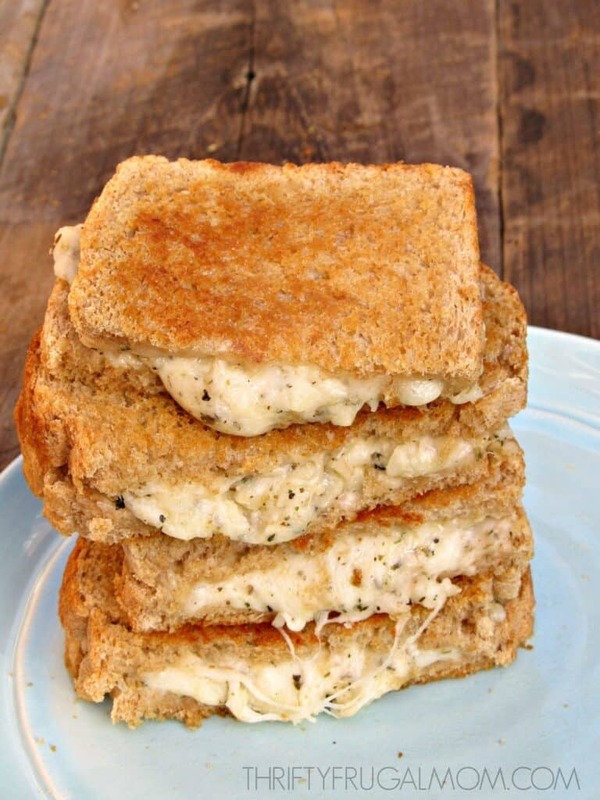 Seriously the best grilled cheese recipe ever! 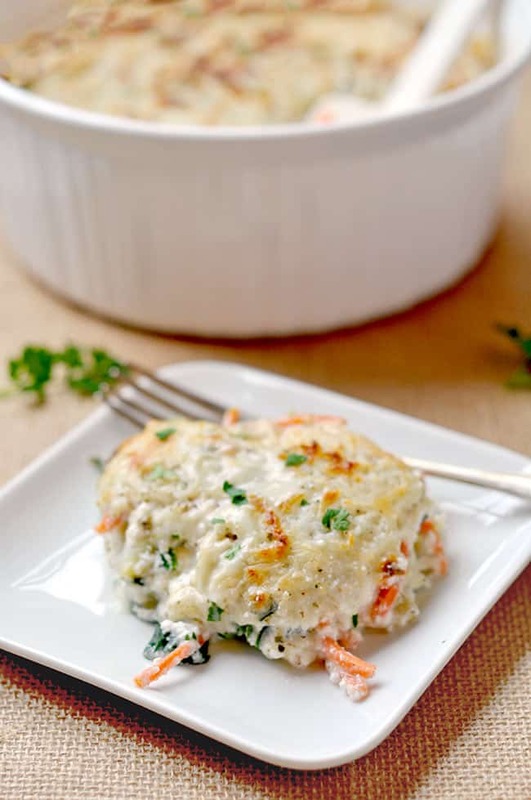 Loaded with three different cheeses, garlic and herbs, it’s the perfect comfort food and a favorite at our table. 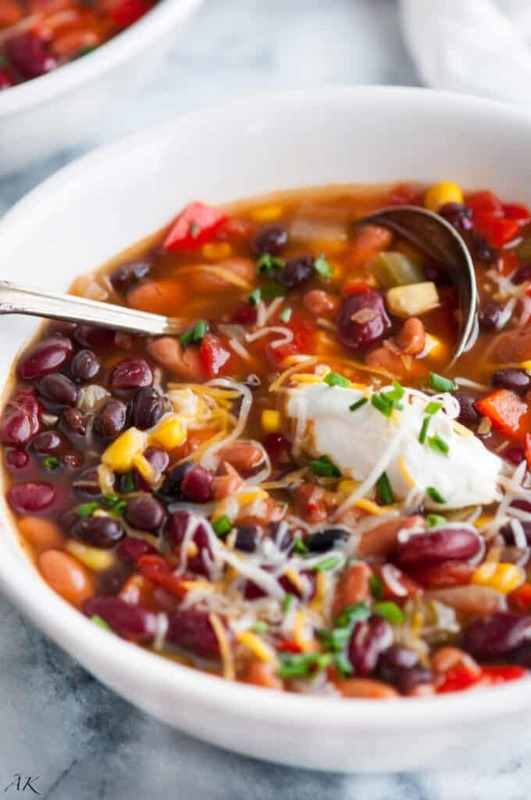 This hearty, flavorful chili takes just 10 minutes to throw together and makes enough that you’ll have leftovers to freeze or to enjoy throughout the week. 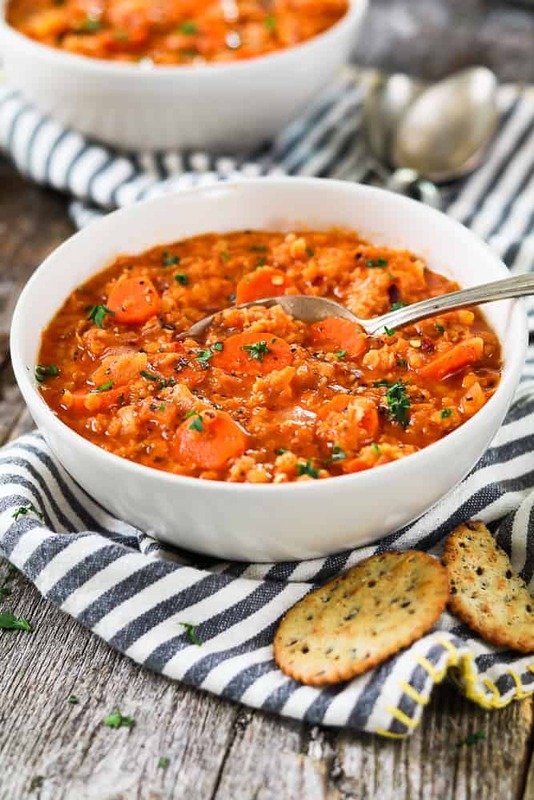 This flavor filled soup is loaded with veggies and can be prepared on the stove top or crockpot. Easy, healthy and delicious! 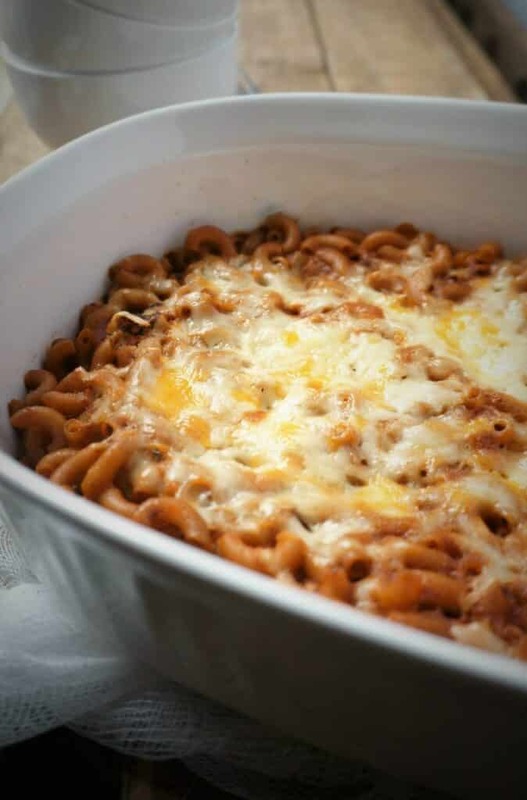 This comfort food recipe couldn’t be easier! 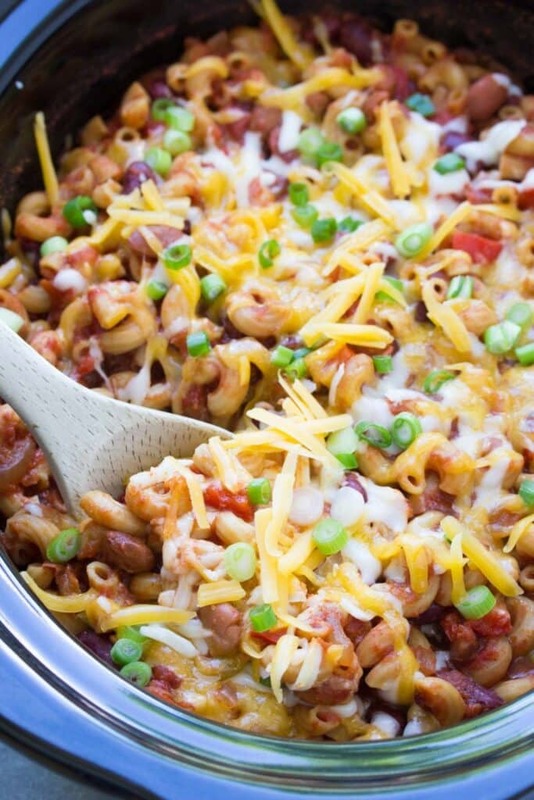 Just cook everything together in the crockpot for an easy one-pot meal. Makes a great freezer meal too! This Middle Eastern dish is one of our favorite frugal meatless meals! It’s one of those recipes that is super basic, but so good. I often add a few extra eggs to make it even more hearty and serve it with my Classic French Bread. Short on time? This easy meatless recipe takes just 15 minutes to put together and creates a meal that is filling and delicious. 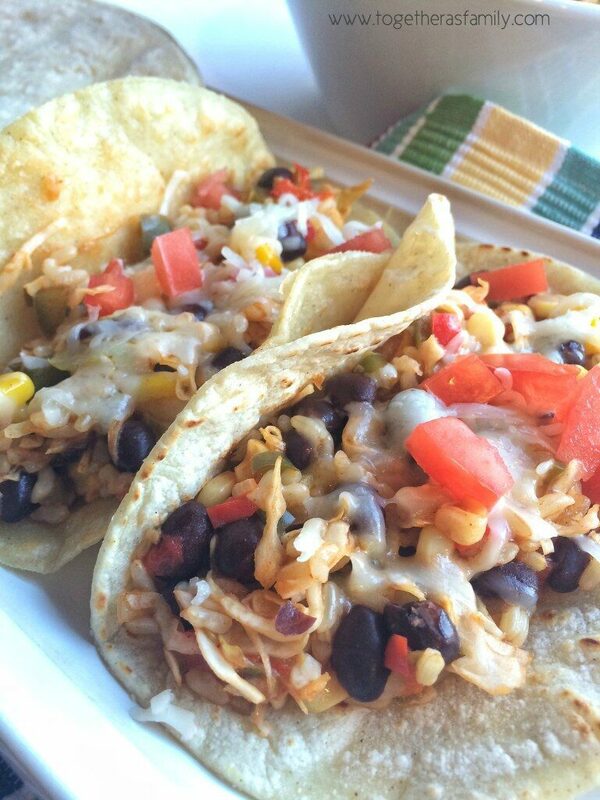 These tacos are so hearty and filling that you won’t even miss the meat! 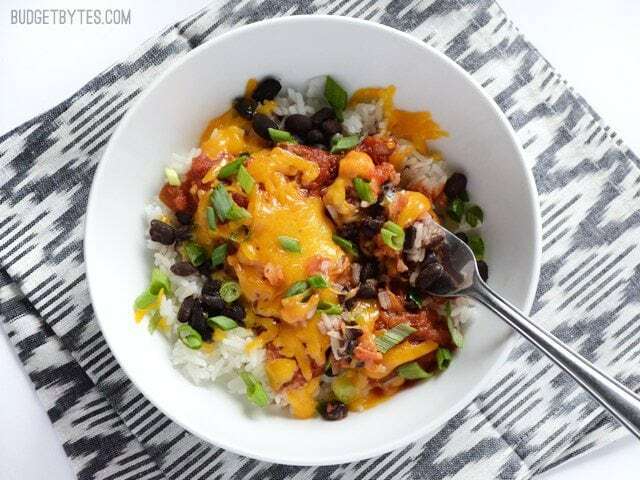 Pair with tortillas, fresh diced tomato, shredded cheese, and sour cream for a healthy dinner that you will want to make again! Love a good bean and cheese burrito? 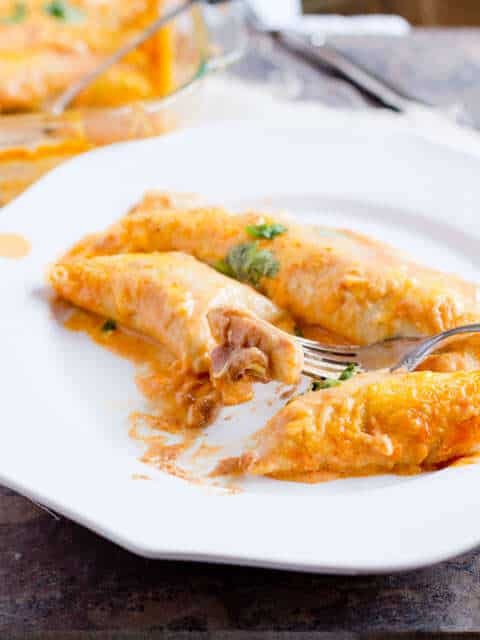 Then you’ll love these enchiladas. They’re basically bean and cheese burritos, but better. And so super easy to make too! To make them even healthier, I love using homemade refried beans when I make these. 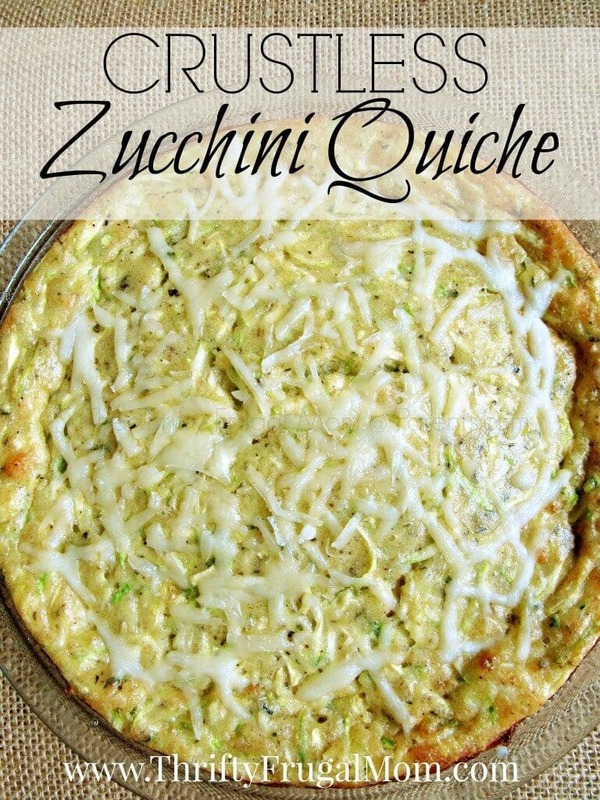 This simple, tasty quiche is loaded with zucchini, making it a nutritious meal! This Mexican dish takes about 10 minutes to throw together and is so good! It also can easily be made ahead if that works better for your schedule. Take cheese quesadillas to a whole new level with this hearty recipe! This flavorful recipe comes together fast, thanks to red lentils and easy ingredients. Who doesn’t love a burrito bowl? 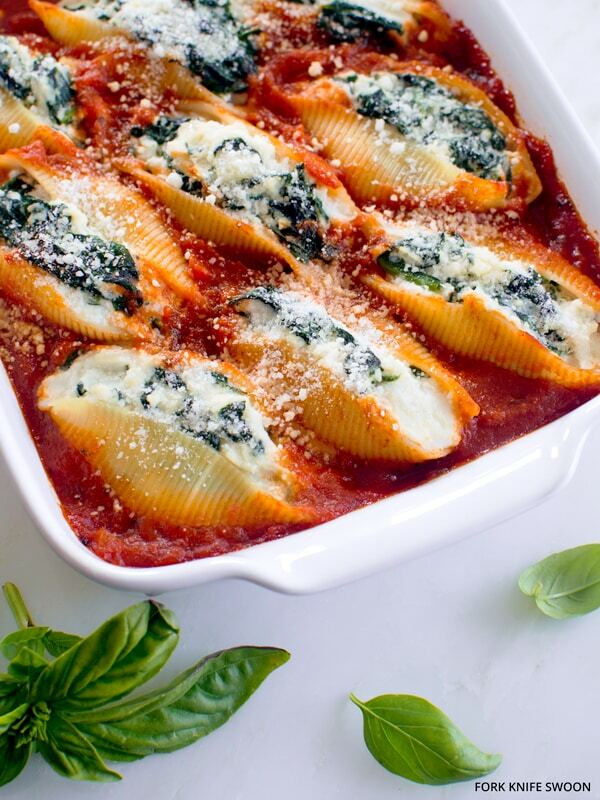 And this version is ridiculously easy, super filling and crazy inexpensive too! 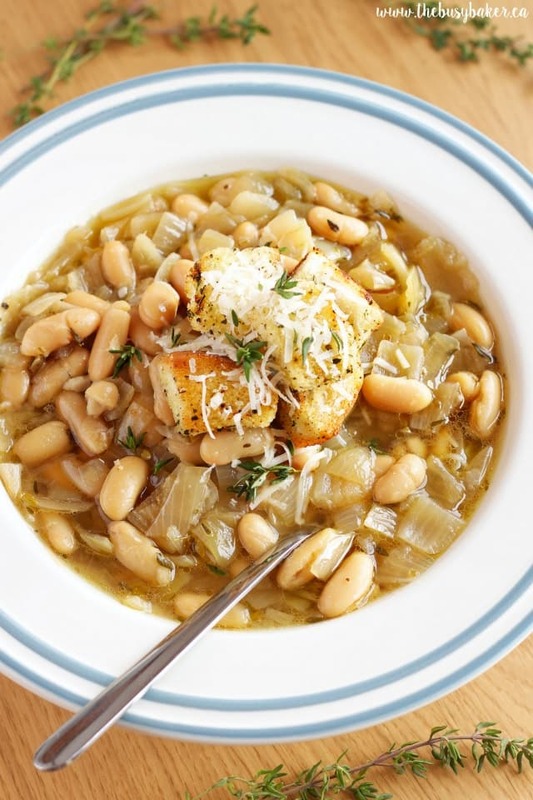 This twist on classic French onion soup is both easy and delicious! Have a busy day? This easy recipe will help you get dinner on the table in just 20 minutes, plus it’s delicious and kid approved too! Love Mexican? 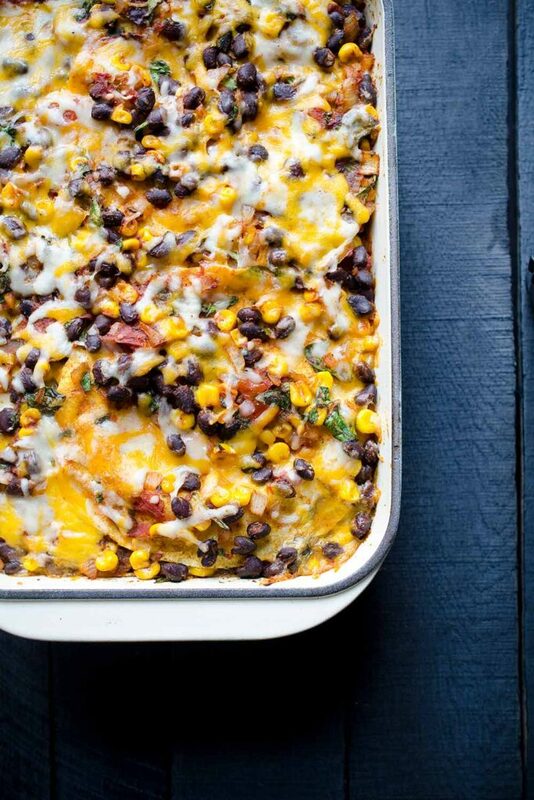 This casserole is just the meatless meal for you! And guess what? 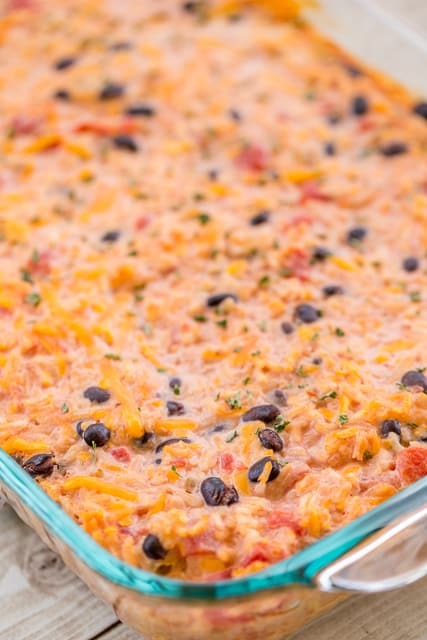 It works great as a make ahead meal and freezes well too! This recipe is so hearty and filling that you won’t even miss the meat! 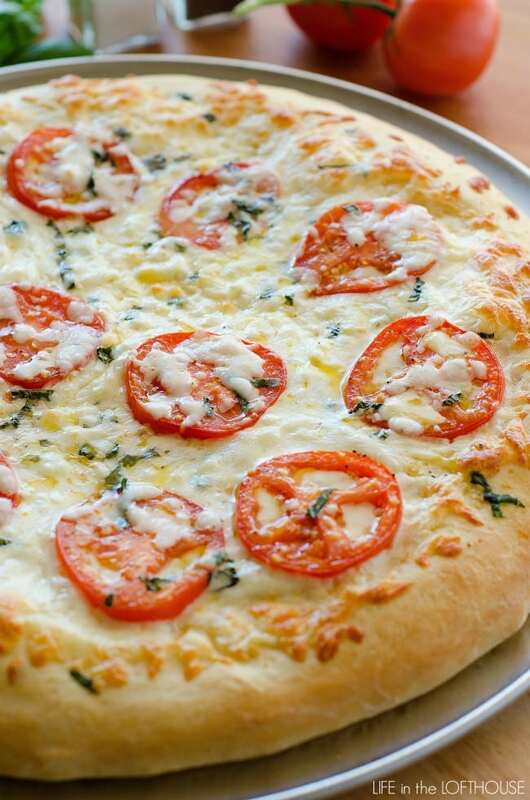 And with three kinds of cheese…what’s not to love?! 26. 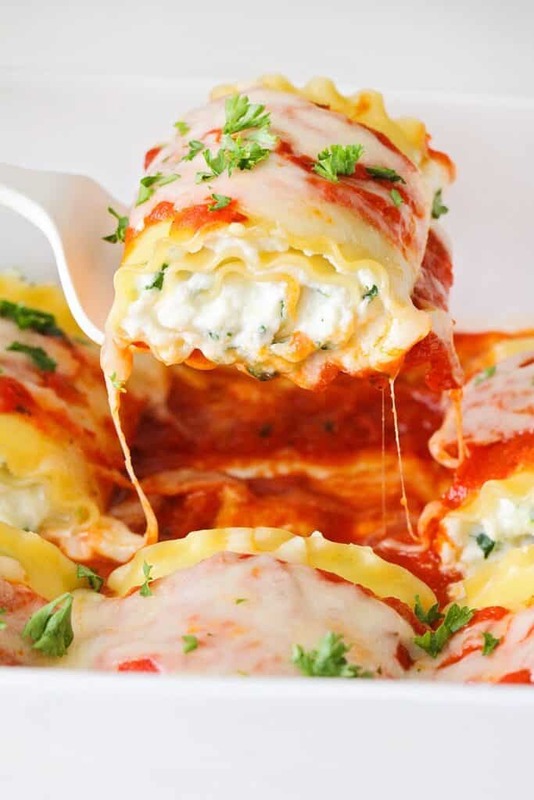 Easy Vegetable Lasagna with Alfredo Sauceby Mighty Mrs.
Layers of veggies, cheese and noodles combine to make this yummy meatless dish. 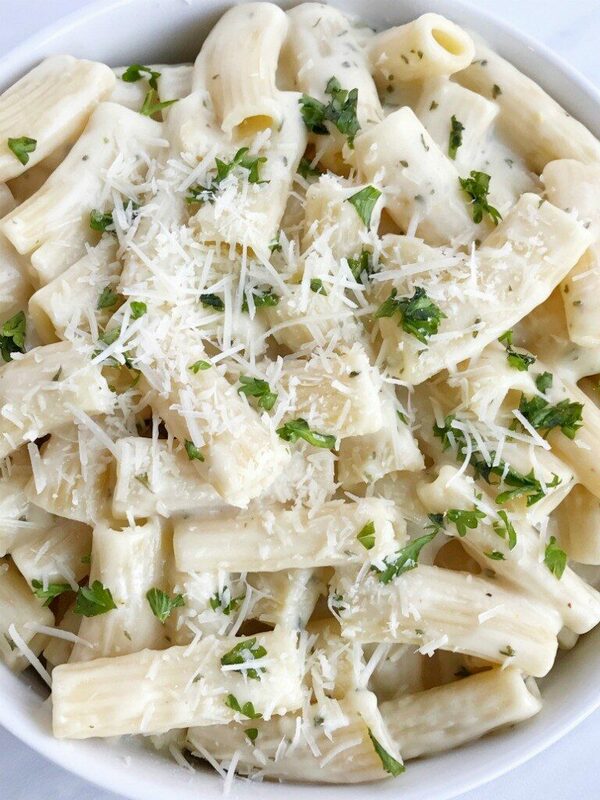 Make it healthier and more delicious (wink, wink) by using my Easy Homemade Alfredo Sauce. 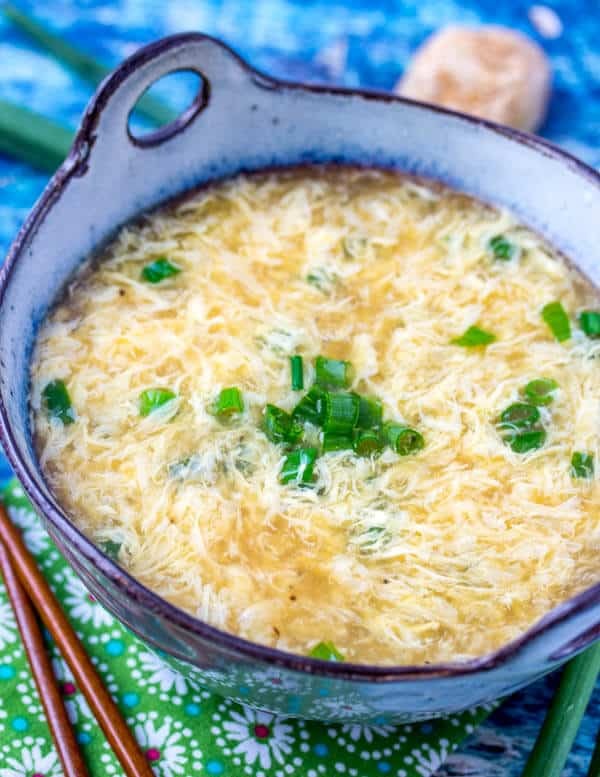 Who knew that egg drop soup was so easy to make? Satisfy your Chinese cravings with this comforting recipe! This simple meatless meal is packed with Mexican flavor and is healthy taboot! All the flavors of a taco in a simple pasta dish? Why not? You pretty much can’t beat this for an inexpensive meatless meal! 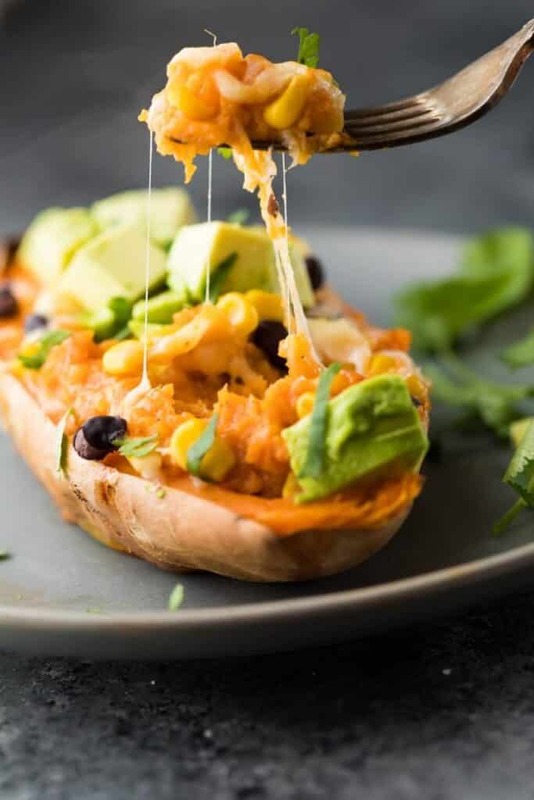 This twist on twice baked potatoes is not only healthy, it’s also super quick and easy to make! Plus, they are a great freezer meal too.